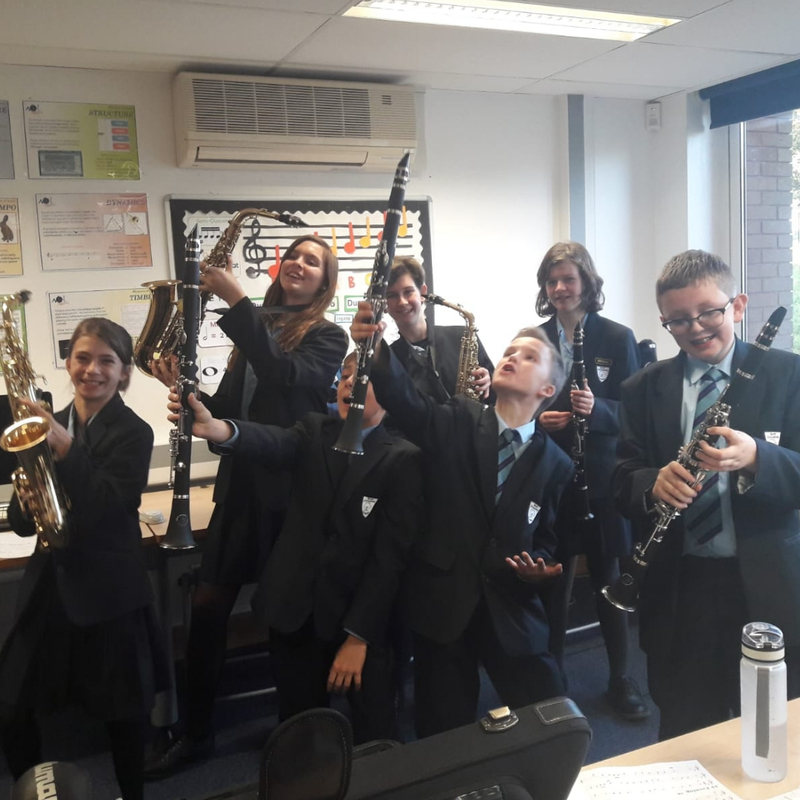 The Ronnie Scott’s Charitable Foundation is delighted to have helped North Oxfordshire Academy acquiring new musical instruments for the academic year 2018/2019. 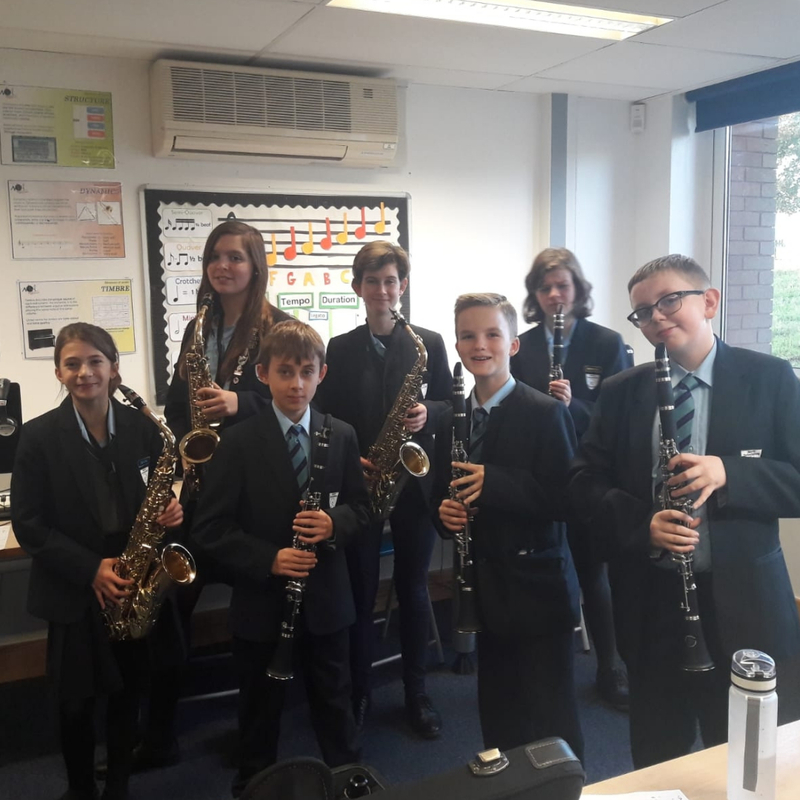 Our grant enabled the school to buy six brand new alto saxophones and clarinets with the idea to develop cultural capital, listening skills and confidence in young people at North Oxfordshire Academy – through group instrumental tuition and ensemble skills. These new instruments will also help increase take up in a wider range of instruments at the academy; develop the ‘Sambinos’, an inclusive fusion ensemble; and offer high quality performances in the school and wider community, featuring improvisation and solos from young, developing musicians. North Oxfordshire Academy is a non-selective 11-18 state Academy in Banbury, Oxfordshire. The music department was founded in September 2008. They have two permanent members of teaching staff and six peripatetic instrumental tutors.